CAS Sierra Vista Schools marked the end of the school year last week with two days of summer fun. 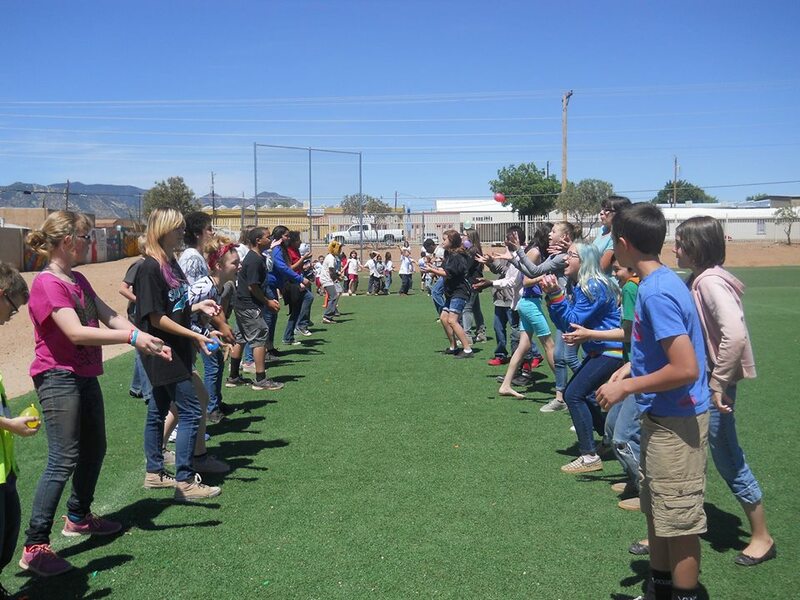 On Thursday, May 21st, the High School Student Council hosted a Field Day for their fellow students featuring activities ranging from tug of war and flag team tag to water balloon tosses. The Elementary School held its own Field Day the following morning. Students participated in sack races, cooled off with wading pool games and a watermelon eating contest, and climbed through a “bounce house” specially brought in for the event.